3.4.2019 buyers could not perform- back on market! This property awaits the new owners! 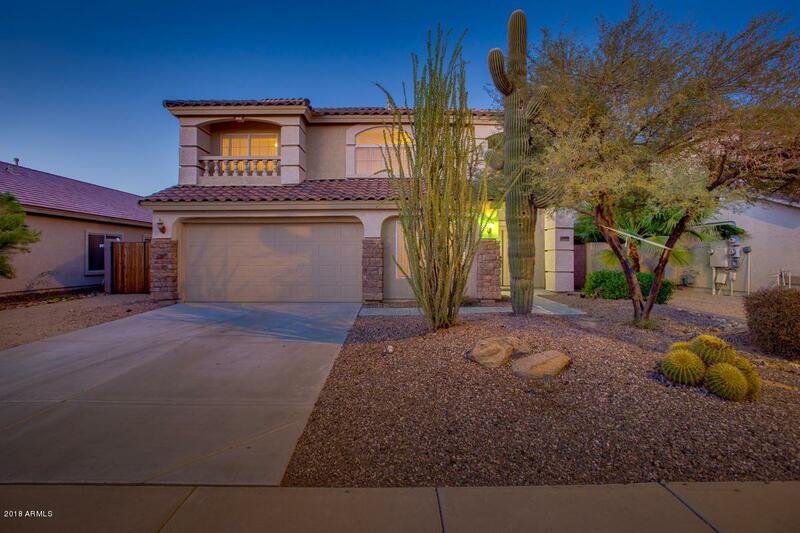 Walk in and discover a spectacular home, in renowned Western Meadows, where pride of ownership resides. Upon entry, a formal living area with fireplace welcome you with 24' ceilings. The kitchen opens to a great-room style family area. 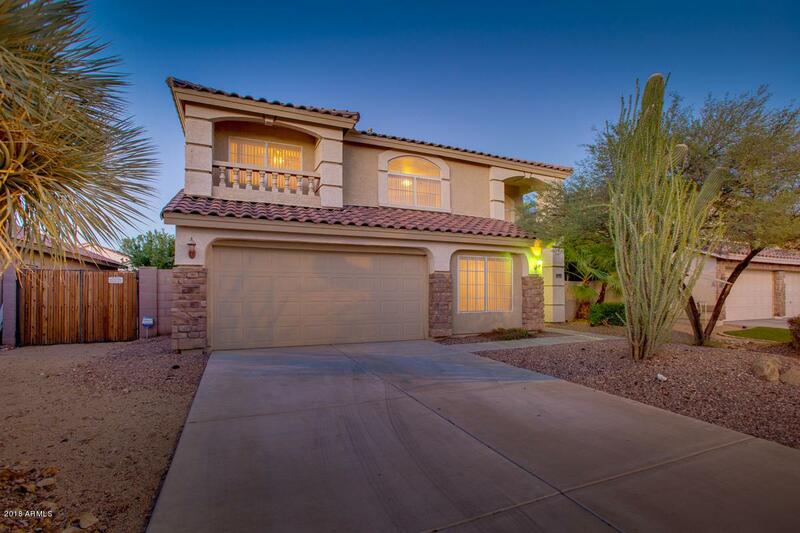 Upstairs, a large master suite with full bath and walk in closet await new owners. Easily convert one of the ''bonus'' rooms back into a bedroom. 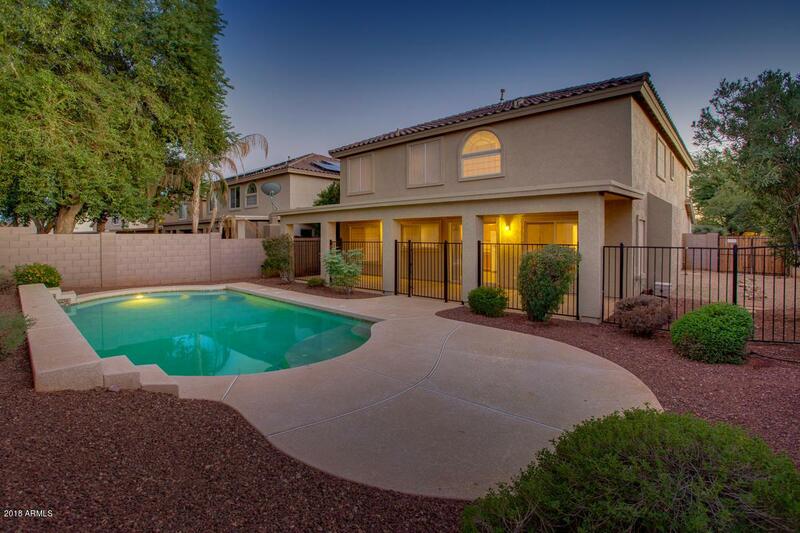 The beautiful desert oasis backyard features lush landscaping and Shasta pool. 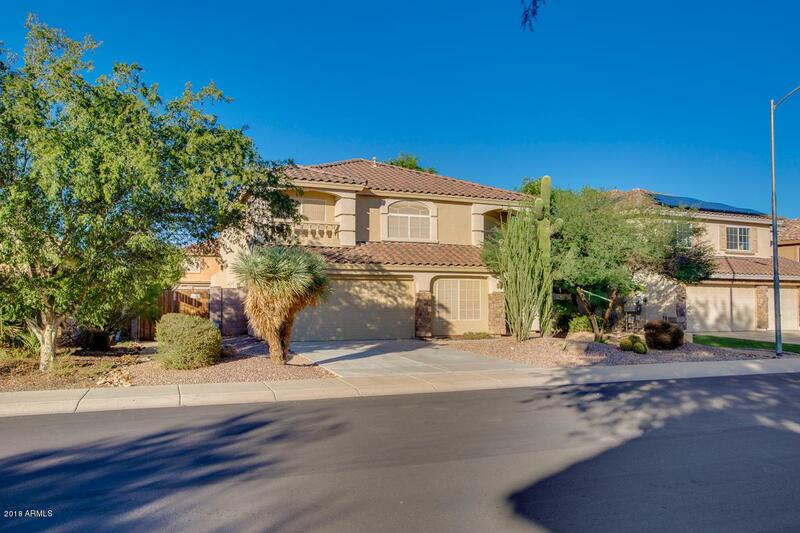 Enjoy all this home and area have to offer: close to Luke air-force base and West-gate/ Cardinals Stadium. Amazing location, conveniently to the best shopping and restaurants.